The Open Water Referral Course allows you to complete your four open water dives with one of our instructors after completing the academic and confined water (pool) portions at home. 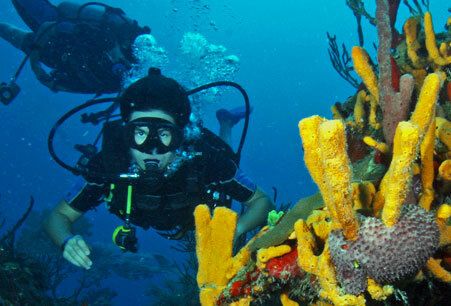 Many of our clients choose this option, so they can enjoy their dives in the warm Caribbean Sea or reduce the amount of time required to complete the full course here. 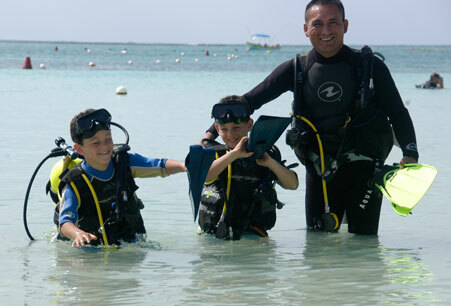 All you need to do is bring a referral letter from an instructor of any recognized scuba diving certifying agency and dedicate two days of your vacation for completing the four dives! 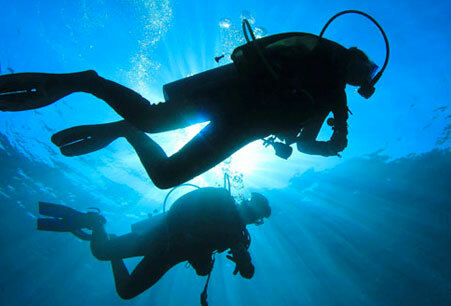 Open water students can also be referred to another instructor at any point during the open water course. After an easy and quick academic and water skill assessment, our instructors can continue your training at any point in the course. Current referral letter from another instructor. Complete the Medical Statement (PDF). 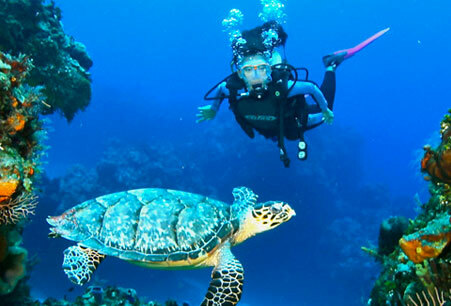 A ¨Yes¨ response on the Medical Questionnaire does not mean you are unable to dive, please contact us to receive instructions on how to proceed. Four open water boat dives. Private instruction is available upon request. Learning materials and certification fee not included in price. Course durations are averages and depend on diver’s ability.